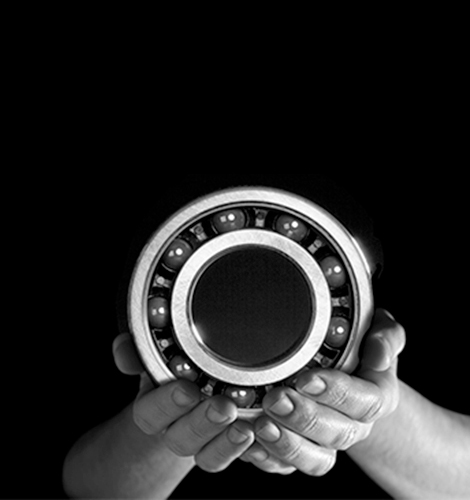 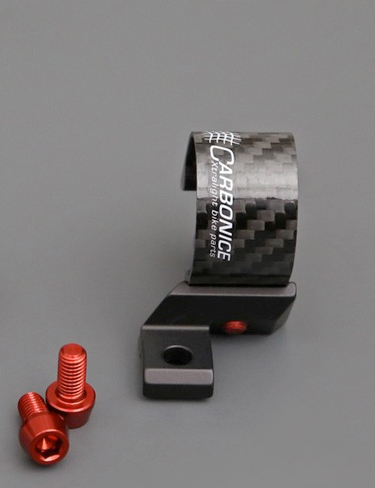 CeramicSpeed is one of the world’s leading suppliers of ceramic bearings. 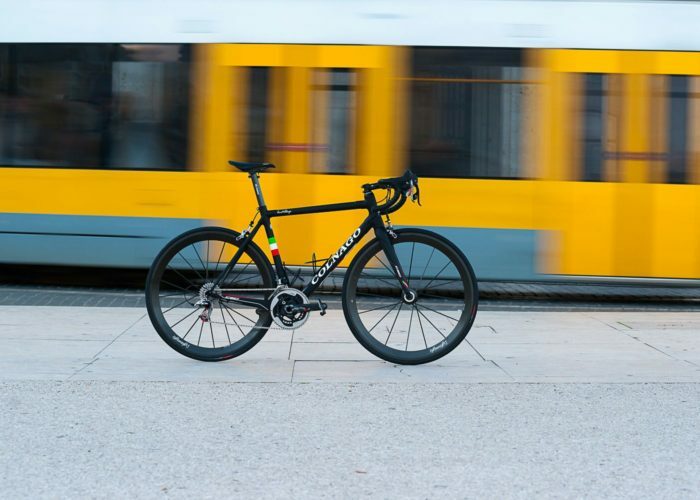 All components are handmade and tested in the area of Esslingen, Germany. 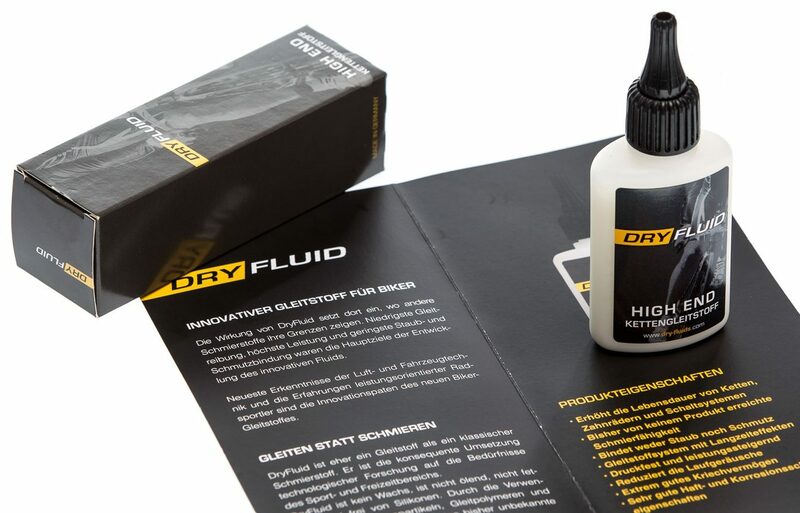 The effect of this new lubricant begins where others show their limits. 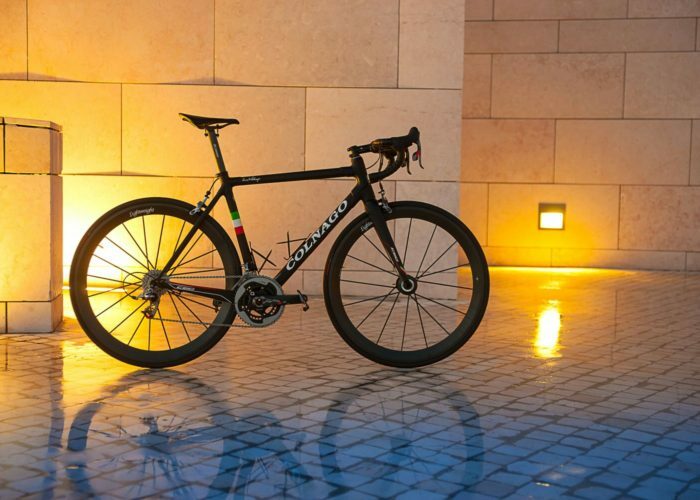 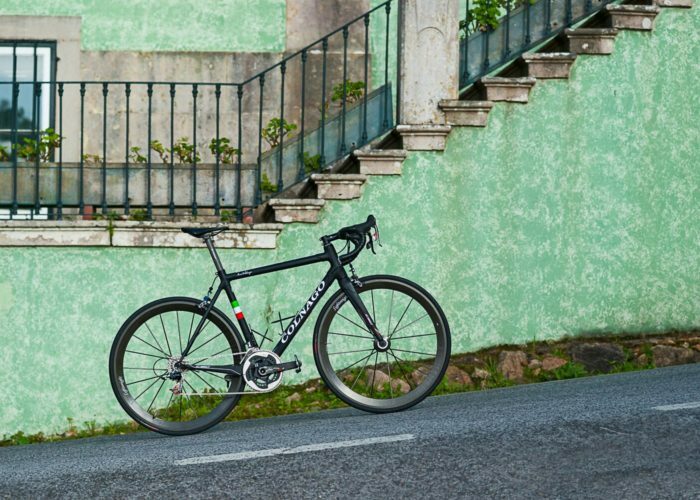 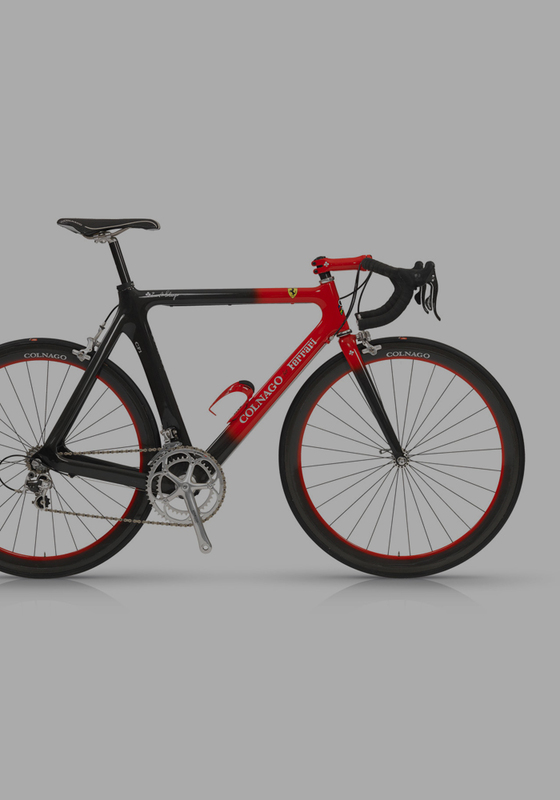 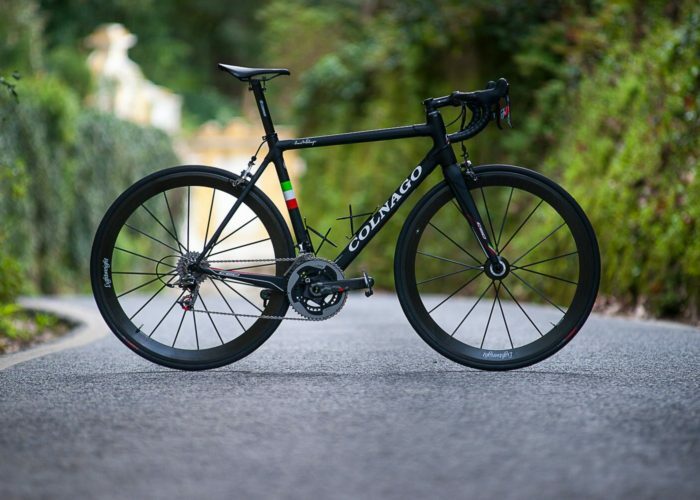 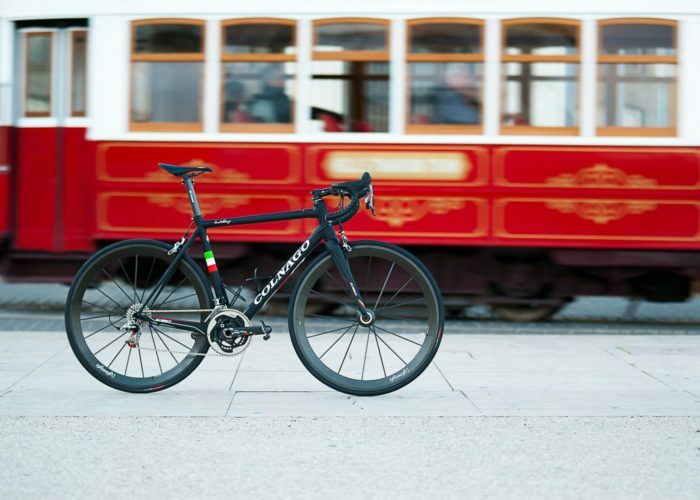 Nasceu para representar e distribuir em Portugal marcas como a Colnago , CeramicSpeed e outras de igual reputação quer bicicletas quer acessórios, estando sempre à procura de novos produtos que marquem pela performance e design.